Take advantage of our standard and premium durable, low cost evacuation products to harness the emergency evacuation capacity of either your business, property or home. Guaranteed Safety: Our products are very safe. We have all the necessary certifications to ensure that you have the peace of mind, knowing that you are using dependable evacuation products . Guaranteed Great Prices: Our prices are great and you will be satisfied with the great savings that you should achieve. We encourage you to try us today. Guaranteed Quality: CE Certified, TUV Certified, ISO9001 Certified. The great quality of our products is what has led to a lot of satisfied customers . We believe that quality matters to you too. And we encourage you to try our products which are made from exceptional materials. Emergencies happen. And being prepared can not be understated. It is therefore the duty of all those whose responsibility it is to ensure that a safe environment exists for all. 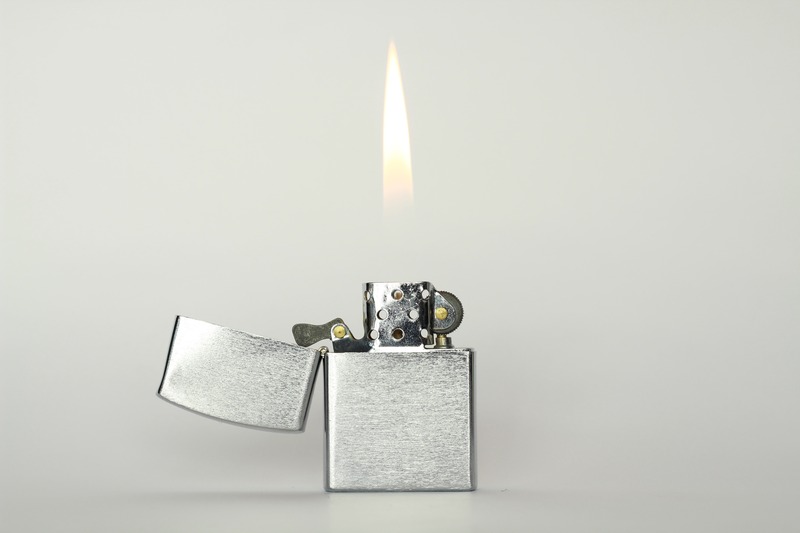 For environments such as offices, schools, hospitals, residential homes, hotels, airports, just to mention a few, it is very critical to ensure that facilities for emergency evacuation are readily available for instances when emergencies such as fire occur. Without such readiness, those who can not move properly such as those in old age, those with mobility impairments, and those who can't see, may be in great danger. 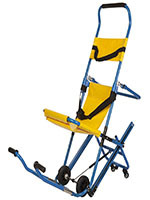 The Evacuation Chair Project is a wholesale and project supplies initiative created to ensure that all who need to ensure that they are prepared for emergencies have the capacity to do so by being provided with a way to access durable emergency equipment that is affordable but also delivered timely. 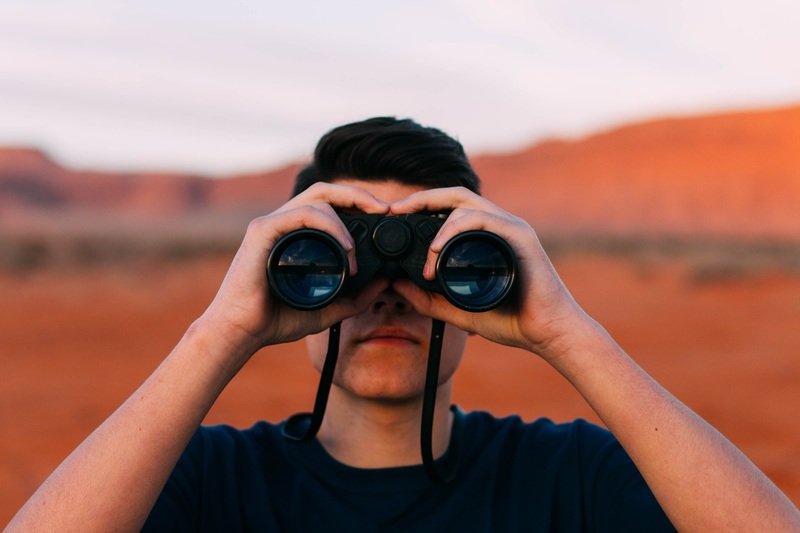 We will be glad to assist you in your quest to be fully prepared as you create an environment that is safe for all. As a wholesaler and project supplier, we supply to resellers, contractors, architects and other project buyers and we encourage you to try our products. We have great prices for all types of buyers. 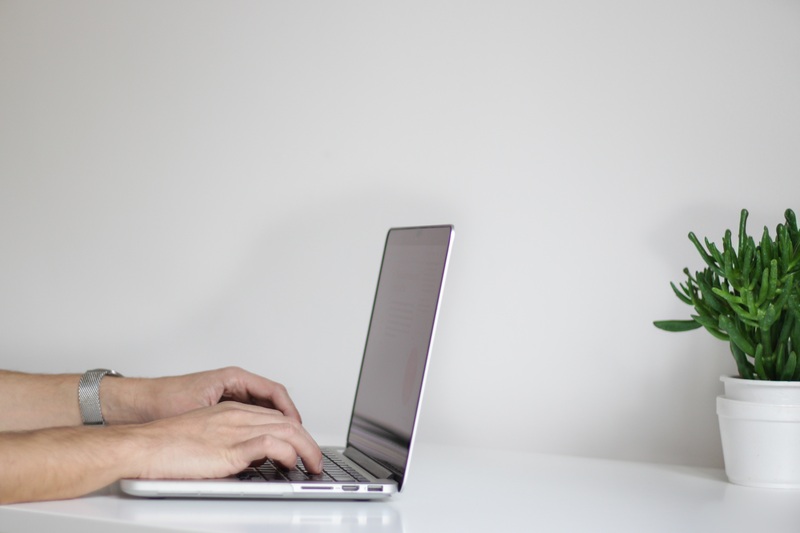 The Products page is designed with you in mind to ensure that you have easy access to each and every product of your interest at the touch of a button. 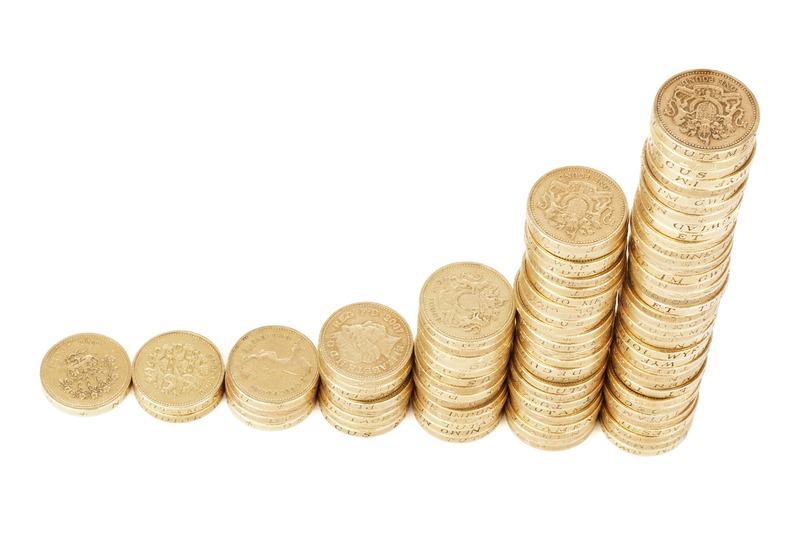 Our pricing is the best on the market. As an evacuation capacity project, we are all about ensuring that all who need to provide safe environments are accommodated. Accidents and emergencies are part and parcel of our lives. This is why we need to be better equipped for when the day comes. 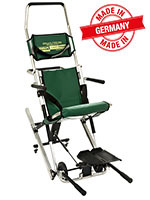 The Escape Chair® is one of the most popular evacuation solutions, together with the Standard evacuation chair. The Escape Chair requires one person only to operate. This is part of our premium range and suitable for hotels, private hospitals and offices. 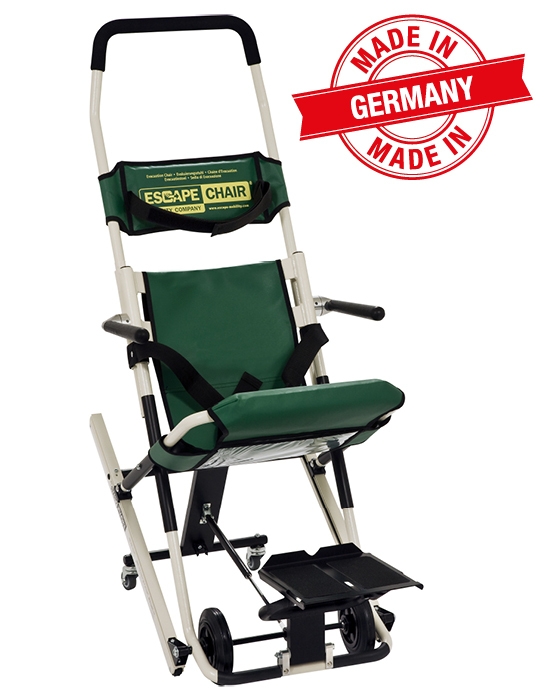 The Escape-Carry Chair® has a carrying bracket and carrying handles, which makes it also suitable for evacuation upwards, e.g. from a basement. 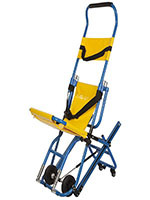 The Standard Evacuation Chair® has everything you will need to evacuate your loved ones. And it's priced in a way that it provides accessibility to every one who needs it. 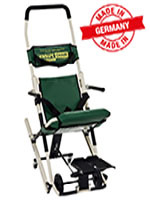 The Standard Carry Evacuation Chair® has everything you will need to evacuate your loved ones. It allows two people to carry if necessary. And it's priced in a way that it provides accessibility to every one who needs it.